An idea for a grouping of thirteen shops anchored by a cinema complex in Croydon originally took shape in 1976. The site in Hewish Road was chosen for the arcade and a cinema was built by The Dendy Group in 1977, with developers of the arcade Hewmart Pty Ltd spending over 1 million dollars- an enormous amount at that time. The theatre opened doors on Boxing Day of that year as a twin cinema and proved to be an enormous success. 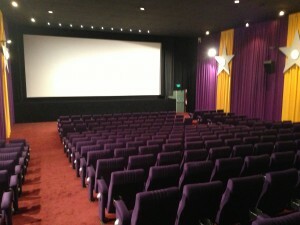 The complex was upgraded in 1994 to a four screen complex as it remains today. 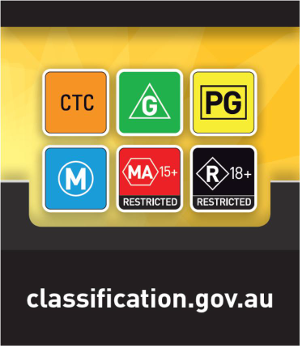 The cinema has seen numerous operators over the years including Village and Hoyts Cinemas as well as various Independent operators. In June 2013 the cinemas were all upgraded to state-of-the-art Digital Projection and Sound, thus offering patrons the best in sight and sound technology available in the world today. 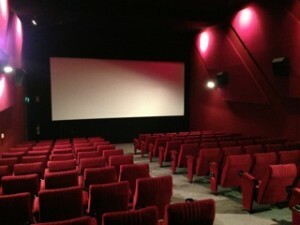 Various renovations were also included in the upgrade including a re-vamp of the ticket box and candy bar to include a small Liquor Bar so patrons can now enjoy a quality wine or beer without paying enormous prices while watching a movie.